The decision to have facial plastic surgery is not one to be taken lightly. Our face plays such a vital role in how we project ourselves to the world and as such our outward appearance can sometimes disconnect with how we feel inside. Cosmetic facial plastic surgery is not meant to change who you are, but rather should RESTORE, DEFINE, and ENHANCE your natural features to allow you to look as good outside as you do inside. 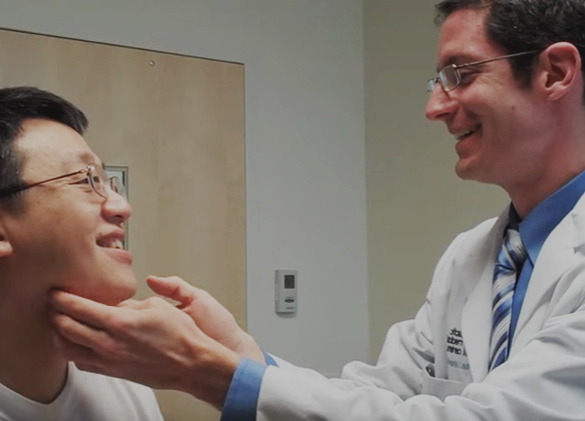 An important step in considering facial plastic surgery is choosing your surgeon. One must understand the surgeon's philosophy to determine if there is a good fit and whether a trusting partnership can be established. Provide an excellent aesthetic and/or functional outcome. Place a strong focus on achieving natural, non-operated appearing results. Fully understand patients' aesthetic concerns, budgetary constraints, and time commitment to recovery. Educate patients about their options to allow for the development of a customized treatment plan. Use the most advanced, but proven techniques to achieve these goals with an emphasis on providing the most durable results possible. Maintain open communication and the highest level of care throughout all stages of treatment.